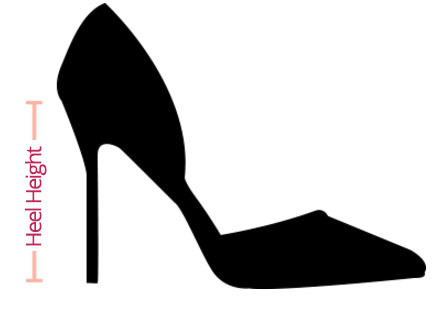 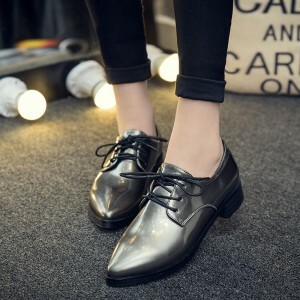 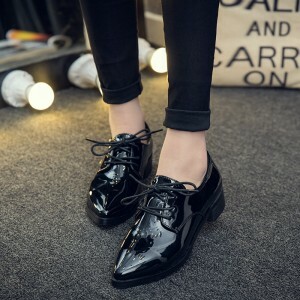 The black flat patent leather women's oxfords is a chic update to your tailored style. 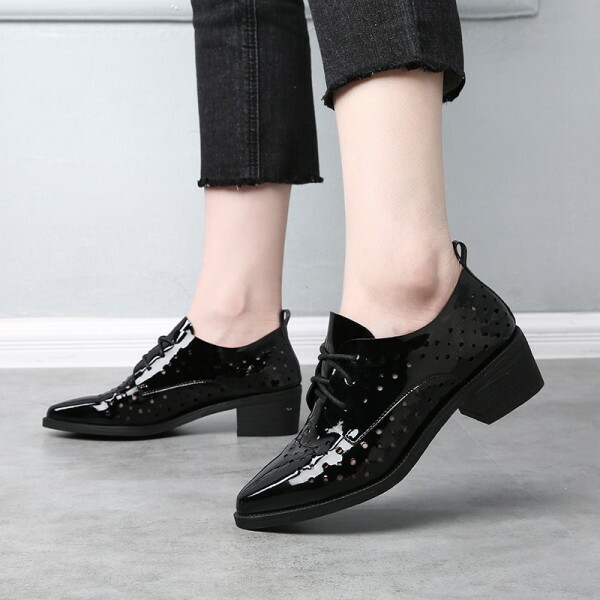 Borrowed-from-the-boys broguing perfectly complements the tailored, streamlined silhouette of a smooth leather oxford with a cushioned footbed and a lightweight anti-slip rubber sole. 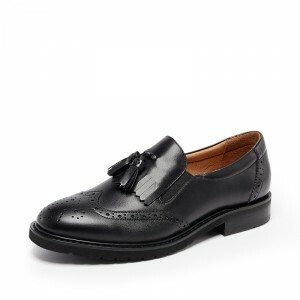 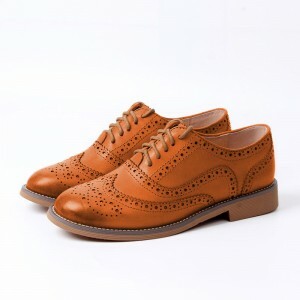 With brogue detailing, these sophisticated lace-up women's oxfords feature menswear styling with a feminine touch.